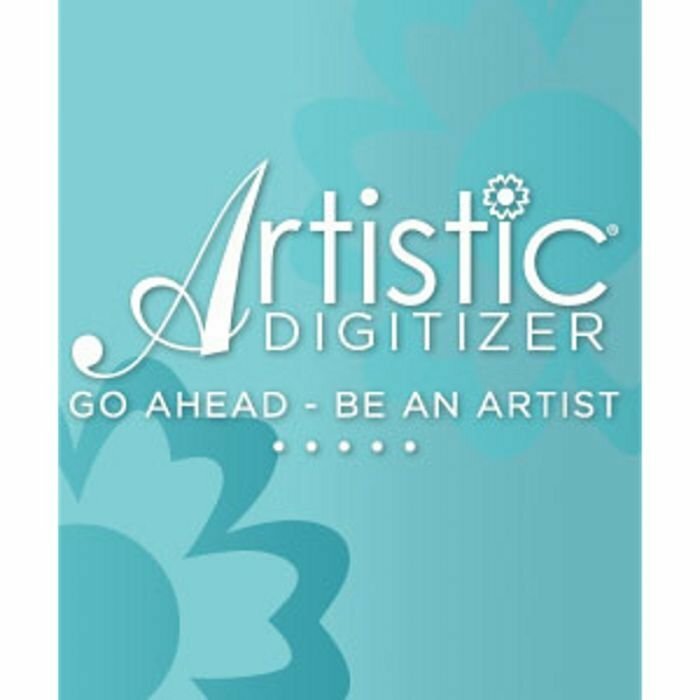 Join us for some embroidery fun as we explore your new Artistic Digitizer! Bring a notebook & let's learn! Requirements: Laptop with new Artistic Digitizer software installed, power cord, mouse, notebook.